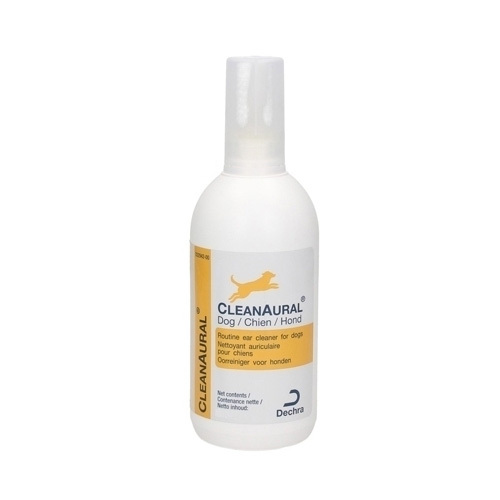 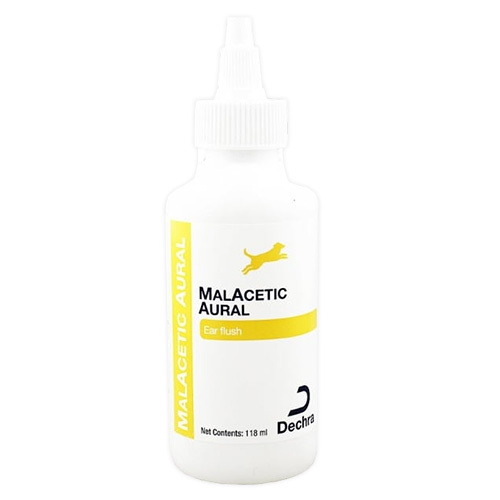 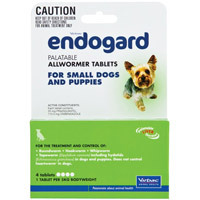 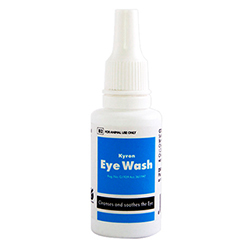 Eye and ear care is essential for all the pets. 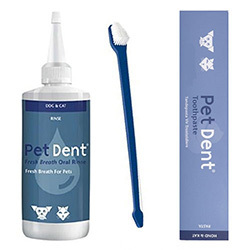 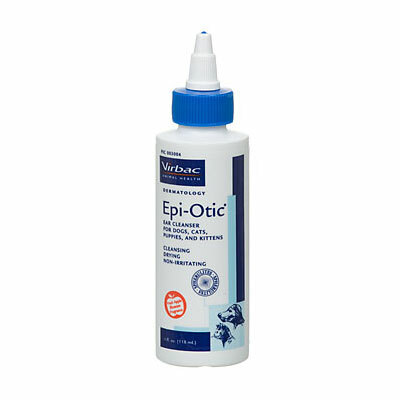 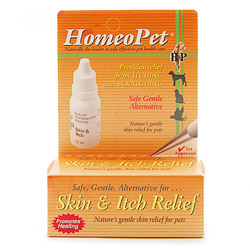 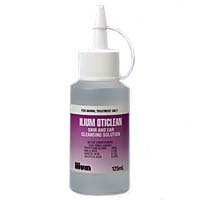 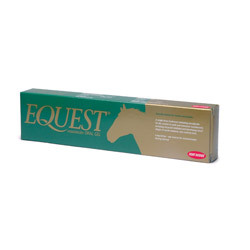 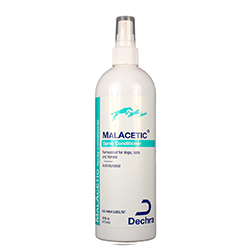 To ensure complete hygiene, we Pet Care Supplies introduce you to the unique and best selling products for pet eye and ear heath maintenance. 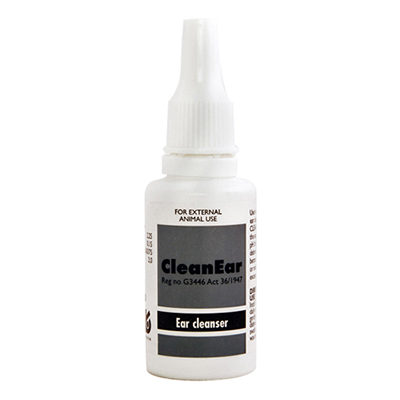 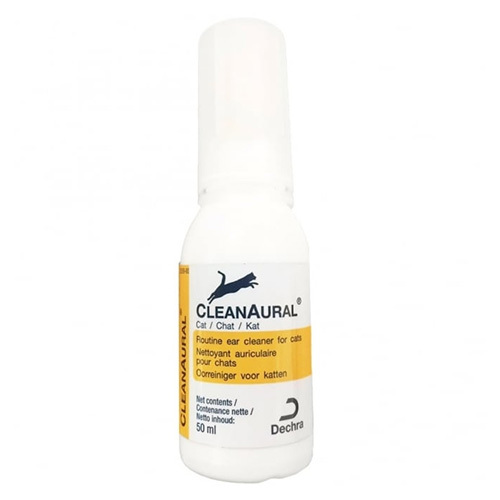 The extensive range of genuine and high quality products includes diverse treatments like Cleanaural Ear, Epi-Otic, CleanEar etc. 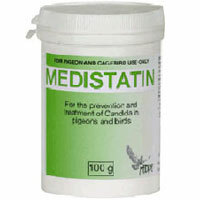 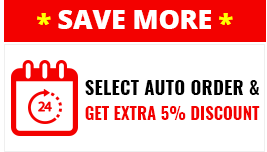 Choose from the broad range of effective and efficient products at moderate prices with added benefits of Free Shipping.